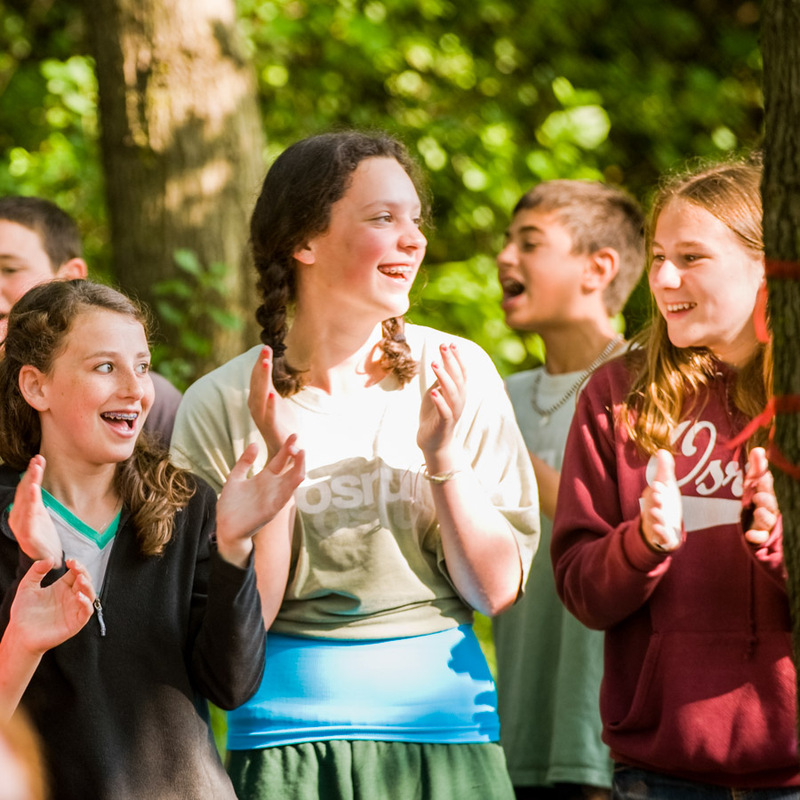 Please sign up for our list of Jewish camp supporters to keep posted on local camp news and events here. 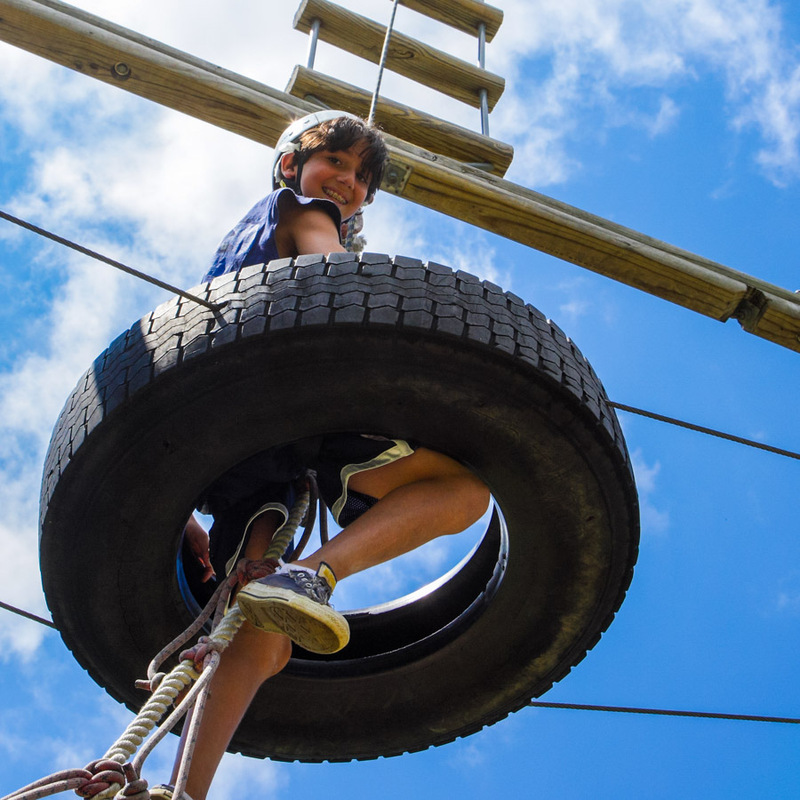 We welcome Jewish camp enthusiasts to join our team of volunteer “campassadors” to help promote Jewish camp in the Greater MetroWest NJ community. Please contact Tracy Levine, Director of One Happy Camper NJ, The Partnership for Jewish Learning and Life at 973.929.2970 to discuss how to get involved. Please join us in providing additional financial support toward this important and exciting initiative. Please contact Kim Hirsh, Director of Philanthropic Initiatives, Jewish Community Foundation of Greater MetroWest at 973.929.3026. 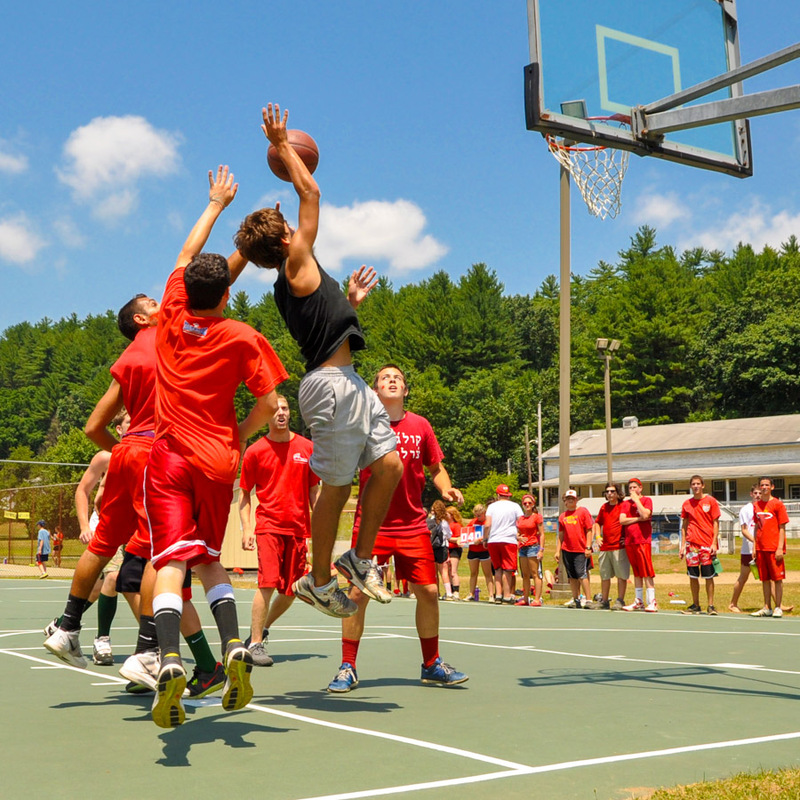 Online donations may be made here by selecting Greater MetroWest Jewish Camp Enterprise.